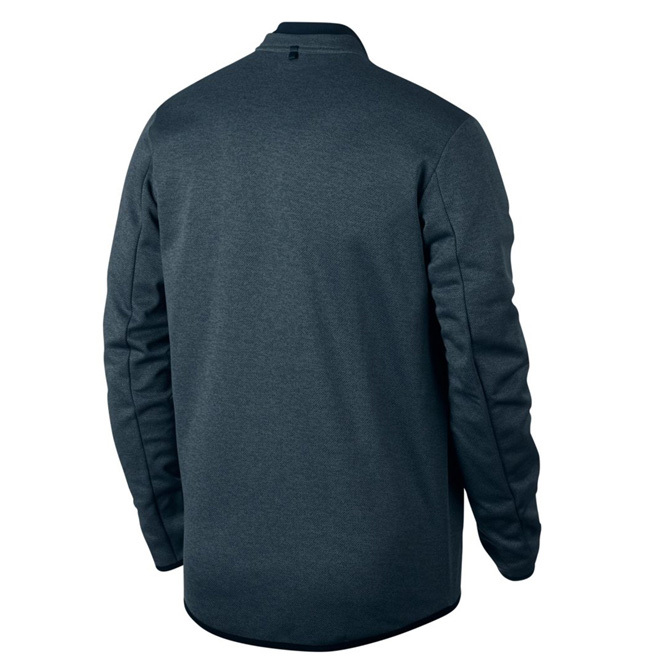 Adapt to cold conditions out on the golf course, with this sleek and modern styled playing top. Nike Golf have constructed this garment with a thermal fabric, with 1/2 zip opening and soft feeling collar to ensure you can lock in your body warmth, comfortably when it is cold outside. 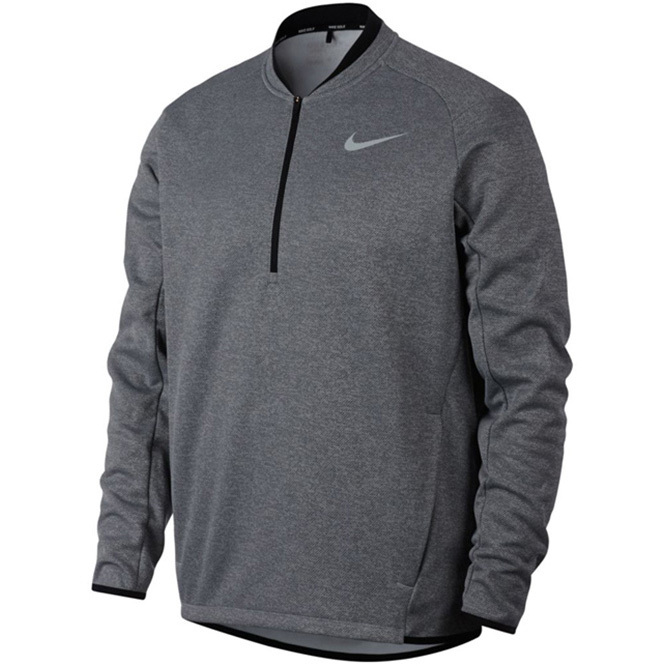 Plus this layer offers great movement, made from a stretch fabric that provides increased movement during the golf swing. 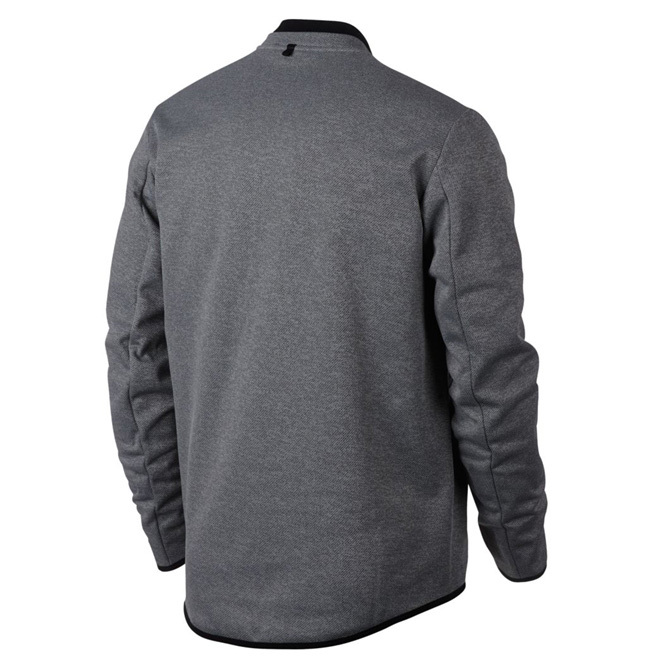 The layout features elastic bindings at the sleeve cuffs and hem for increased comfort, plus has secure pockets to offer small-item storage.